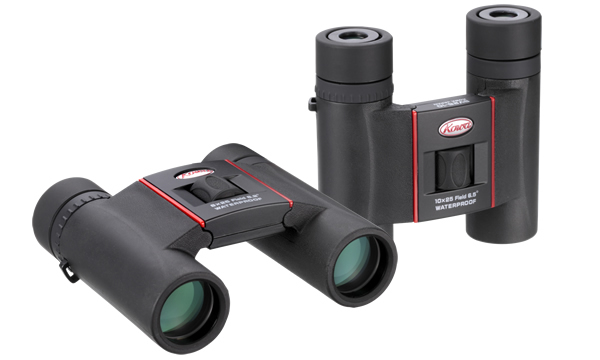 Kowa is proud to announce the launch of their all-new SV25-8 and SV25-10 binoculars. 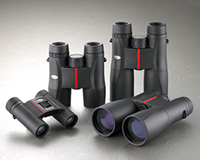 These newly added models to the SV Series are high performance binoculars perfect for any range of activity. The SV25 Series are ultra-compact and designed to fit easily in one’s pocket making them ultraportable. Multi-layer coatings have been applied to limit light loss from the optical lenses ensuring outstanding optical performance.